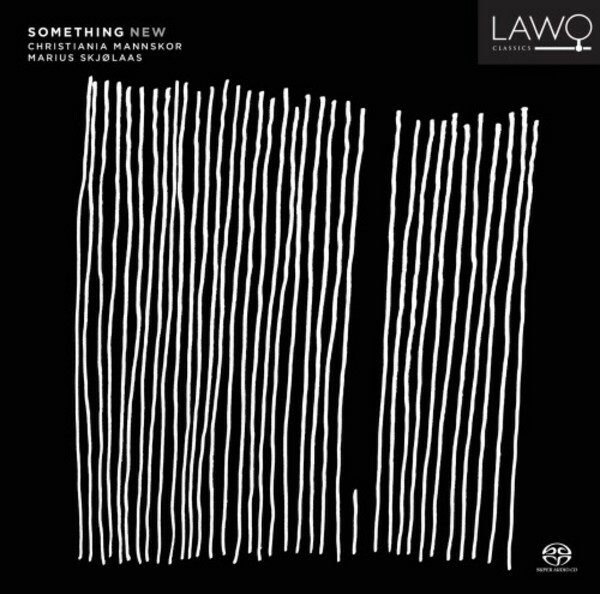 'Something New', the recent release by Christiania Mannskor, is nothing less than history’s first CD recording of new Norwegian music for male choir. The works on the CD were written over the last 40 years and reflect the desire of Christiania Mannskor to renew the male choir repertoire and make it more easily accessible for more singers. The recording presents music spanning a broad range: from melodious Gregorian inspired hymns, via innovative choir sounds based on the best of the Norwegian choral tradition, to a more modern, instrumental means of expression.